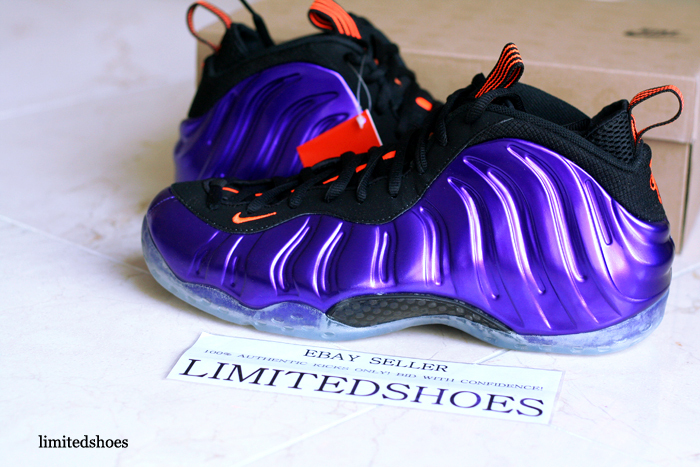 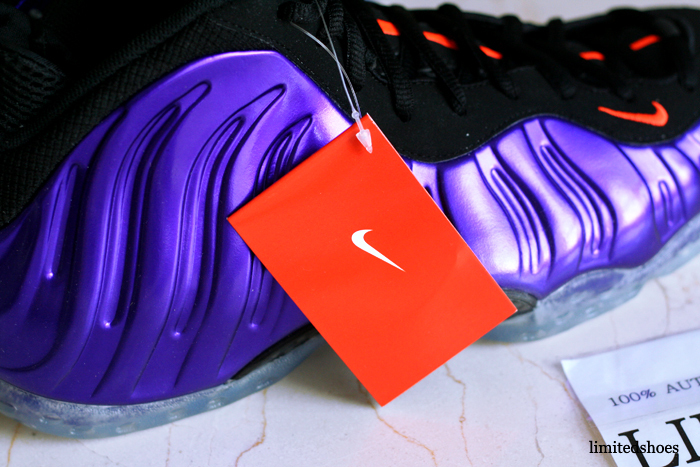 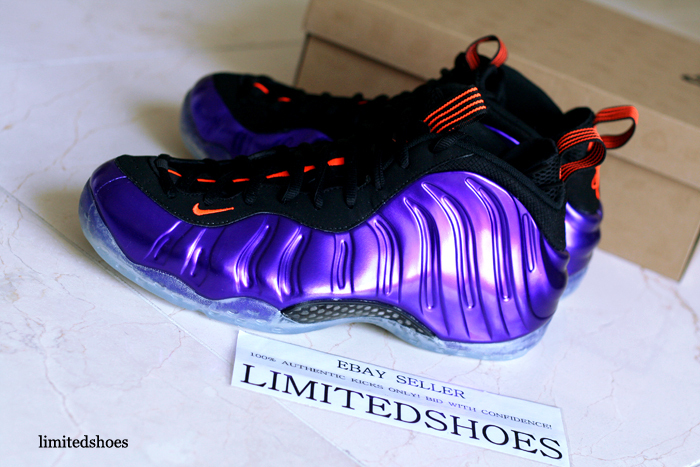 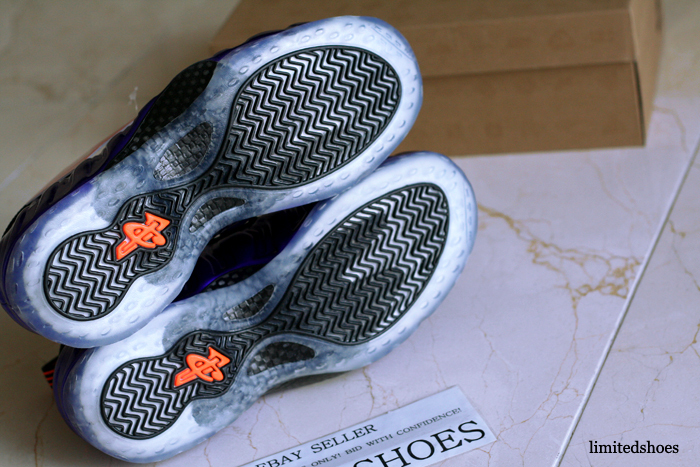 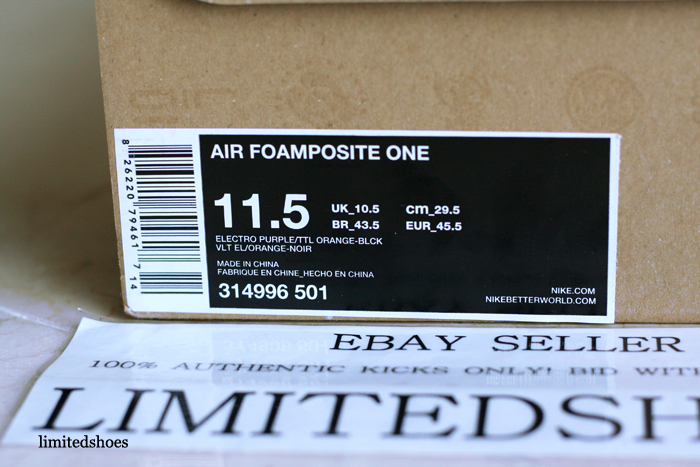 Continuing what is sure to be yet another great year for the Air Foamposite One, Nike Sportswear is gearing up to release this all new Phoenix Suns inspired colorway. 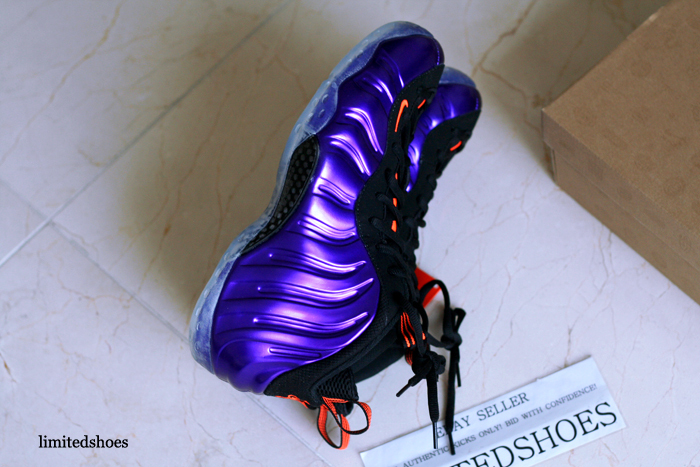 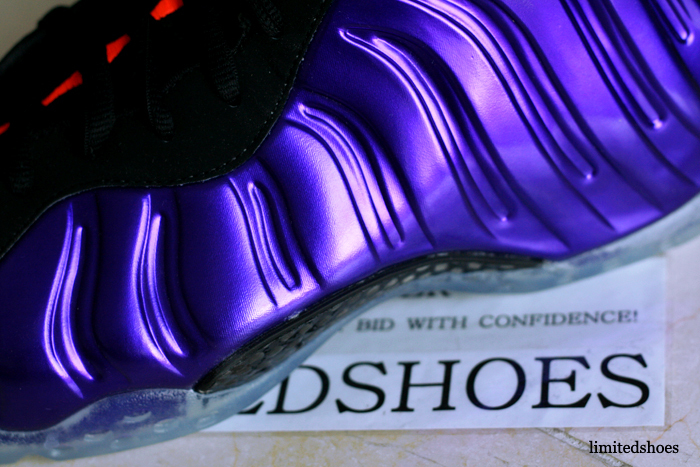 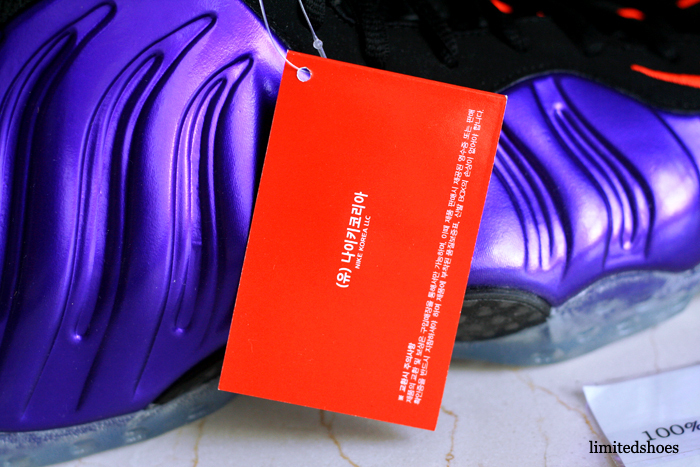 Inspired by Penny's days out in the desert, the iconic Air Foamposite sports an electro purple Foamposite shell over a traditional black base. 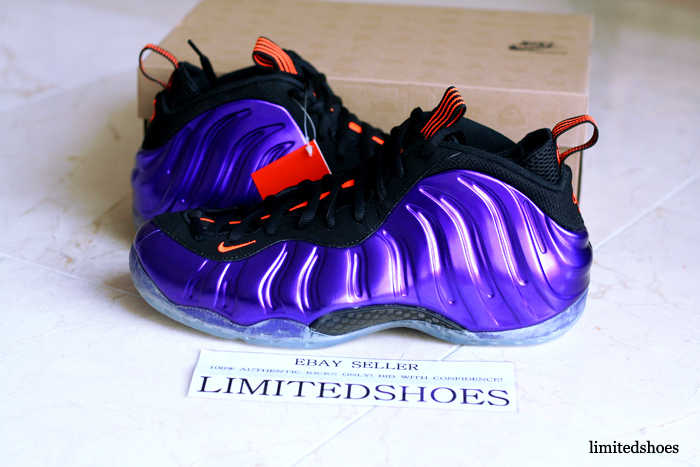 Hits of total orange complete the Phoenix Suns colorway, handling the Swoosh logos, tongue detailing, pulltab pinstripes and 1Cent logos. 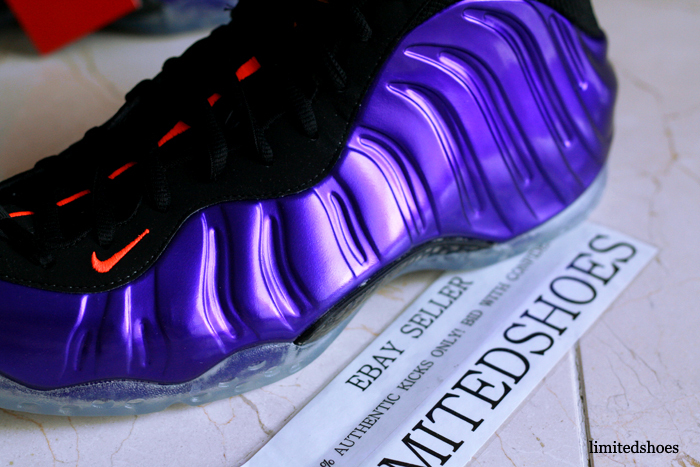 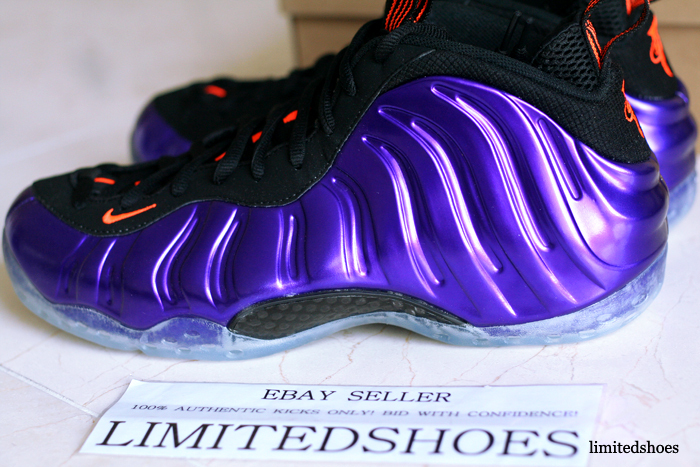 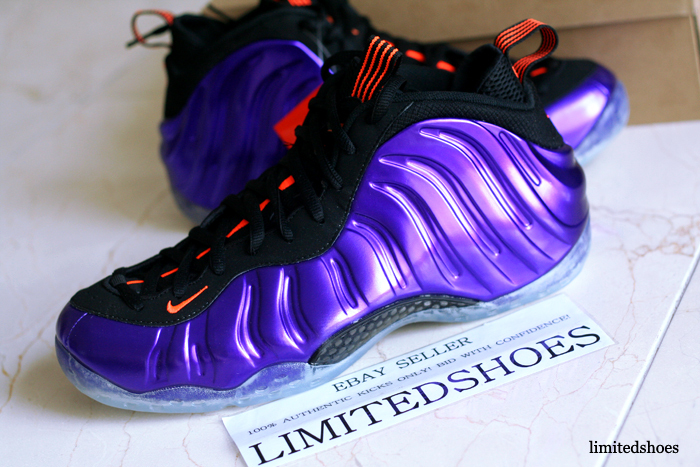 The 'Phoenix Suns' Nike Air Foamposite One is scheduled to release March 2nd at select Nike Sportswear accounts nationwide.